Thank you to all our donors and fundraisers. 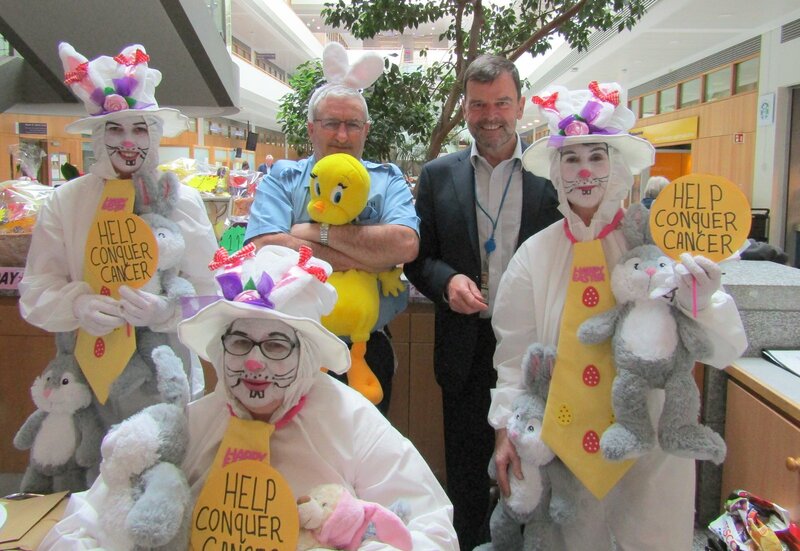 The fundraisers and donors who generously give of their time and money make a real difference to our patients. A donation of any amount is greatly appreciated. 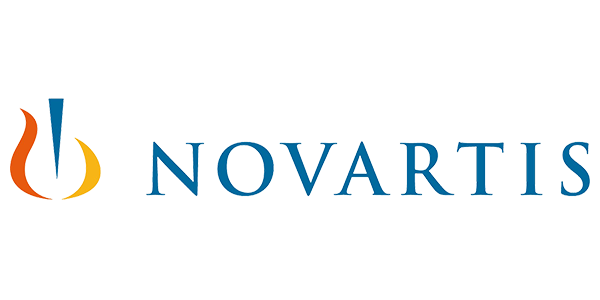 Donations can be for patient care, research & education or for a specific purpose. Get involved by organising your own Fundraising event for St. Vincent's Foundation. 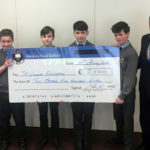 St. Vincent’s Foundation is the fundraising body for St. Vincent’s Healthcare Group (St. Vincent’s University Hospital, St. Michael’s Hospital & St. Vincent’s Private Hospital) and is run on a voluntary basis. 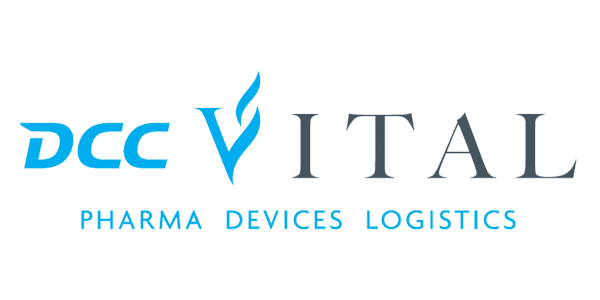 We can therefore guarantee that all donated funds go to patient care, research & education. 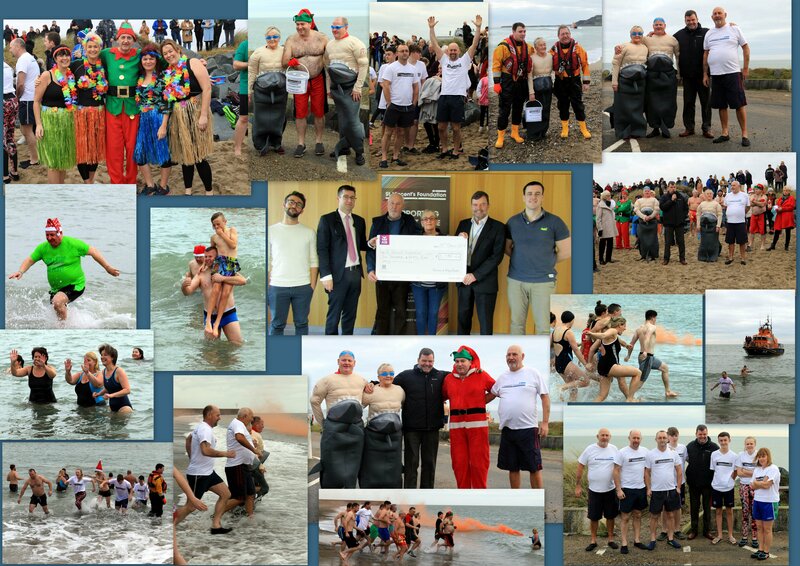 When the rest of us are enjoying the relaxation of the Christmas and New Year periods, Eamonn & Mary Burke from Arklow have been busy organising their annual sponsored Swim to raise funds for the Liver Unit here in St. Vincent’s. On St. Stephens Day 2018, the event achieved a new record for fundraising on the day, with a total of €6,030. 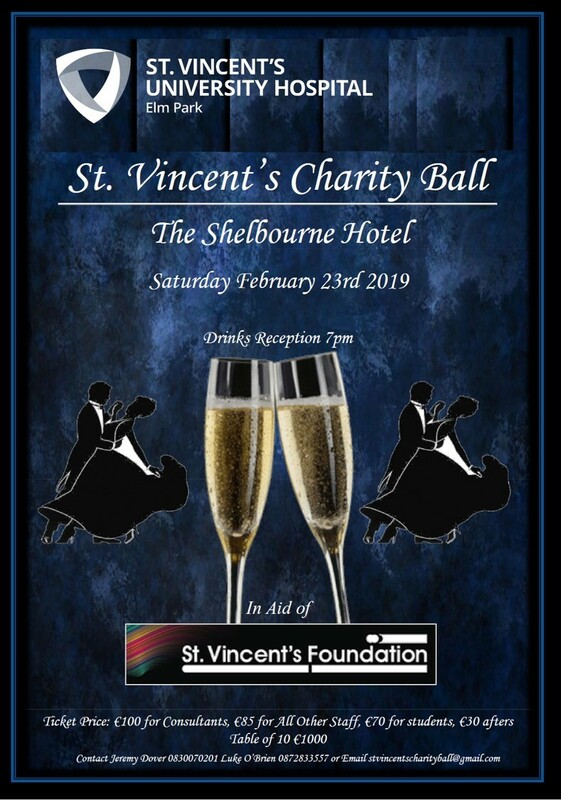 Eamonn & Mary Burke, their family, friends and supporters have been one of our most successful fundraisers, with a total of circa €55,000 raised, some predating the establishment of St. Vincent’s Foundation in 2008. When Eamonn & Mary came to St. Vincent’s to present their fundraising proceeds, they had a tour of the new Liver Unit facilities in St. Brigid’s and saw at firsthand how this event and others make sure a difference to patient outcomes and patient comfort. 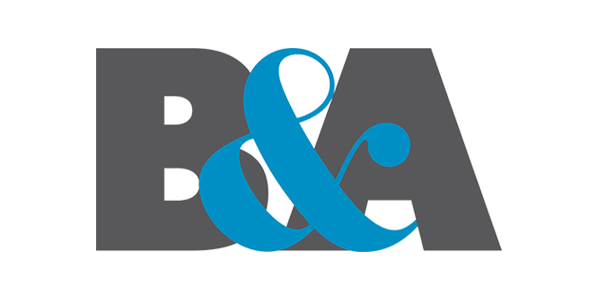 Our sincere thanks to all concerned. 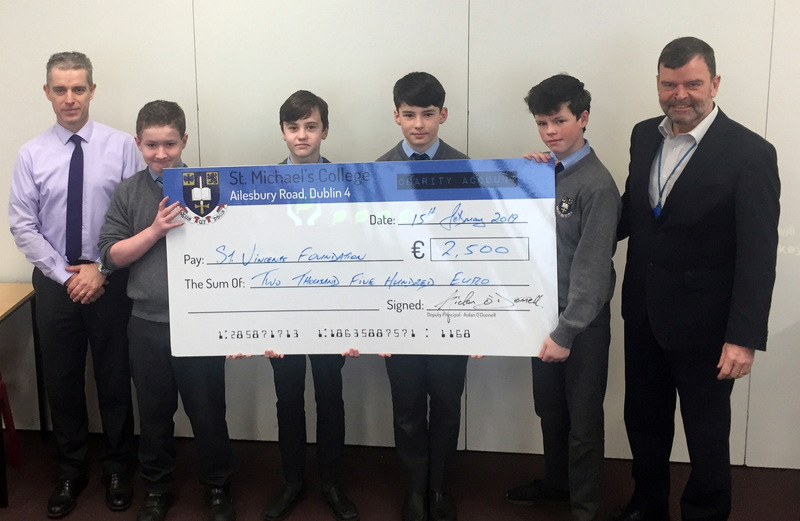 Over the years, the transition year students of St. Michael’s College have been exemplary fundraisers for a number of charities, including St. Vincent’s Foundation. In line with the presentation of the fundraising, the First Year students were given a video demonstration of the robotic system in action and were most insightful and engaging in their subsequent questions. 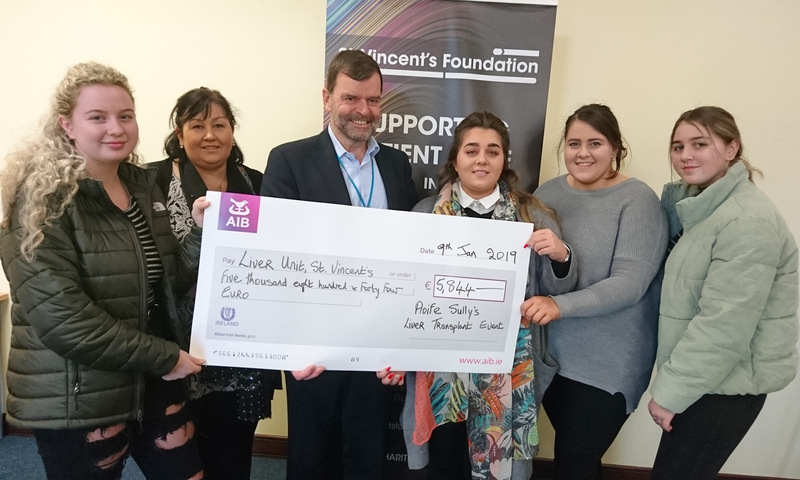 On New Year’s Eve, Aoife Sully organised a disco in Wall’s/The Priory in County Kildare to raise funds for the Liver Transplant Unit in St. Vincent’s. 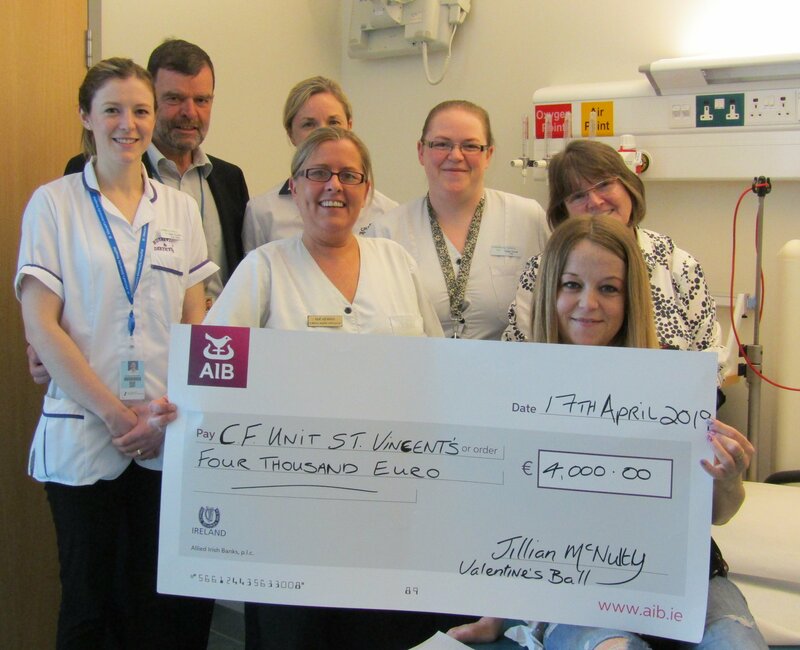 Accompanying a fantastic hamper draw, Aoife and her family raised the phenomenal amount of €5,844. On behalf of our patients we thank you sincerely. We also want to thank the many supporters, who sponsored prizes, attended the event or bought tickets. Each and every one contributed to this success. 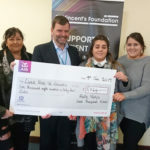 Our photographs below show Aoife presenting the cheque accompanied by her Mum Jacinta and her sisters Katie, Amy (twin) & Emma. Enter your email to get the latest news from St. Vincent's Foundation.